On October 1, 2013, the United States Government Shut down. In fact, when I first heard the news, I thought: Oh My gosh, this could affect subsidized childcare payments and food program funds. In my current Child Care Facility, 61 % of my center’s income comes from subsidized childcare payments;15% of the income comes from Food program funds and 25% comes from private paying parents. 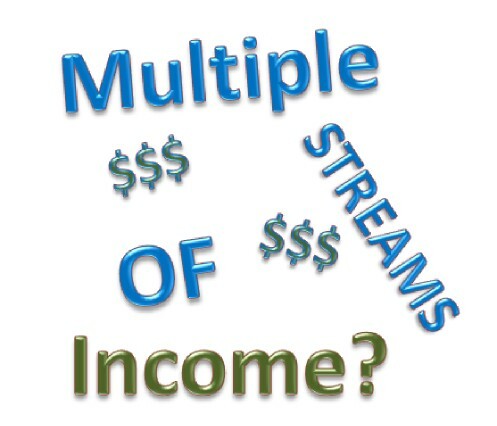 Moreover, when I received the news of a Government Shut down; I was reminded of the importance of having multiple streams of income. In fact, If your Child Care Business is not highly subsidized, the government shut down may not affect you. However, if your Child Care Business receives at least 50% of its income from government assistance; it is vital that you look into having multiple streams of income. When you have multiple streams of income, you will have a back-up income source in the event of low enrollment or a government shut down. Five years ago, I decided to try Internet marketing and that was a great way to supplement my income. Started up another business, was good for me, because I had kids on the brain all the time!! Then as I began to grow an online Business, I discovered a gift of writing/Consulting and I began to build another stream of income. Furthermore, when I experienced a slow season at my center, my Online Business was my back–up income. I’m not suggesting that you take your focus away from building your business, however, I am simply inspiring you to never put all your eggs in one basket (as my grandmother used to say). What talents do you have that you are not using in your Child Care Business? You can start an internet business for less than $100. Do you love to help others look or feel great? Try Mary Kay, Juice Plus+, or even Avon. Build a website, make money from the ads, sell information or products online. Write a ebook and sell it online. Are you crafty? Set up a vendor table at a local event and sale gift baskets, blankets, pillows,etc. 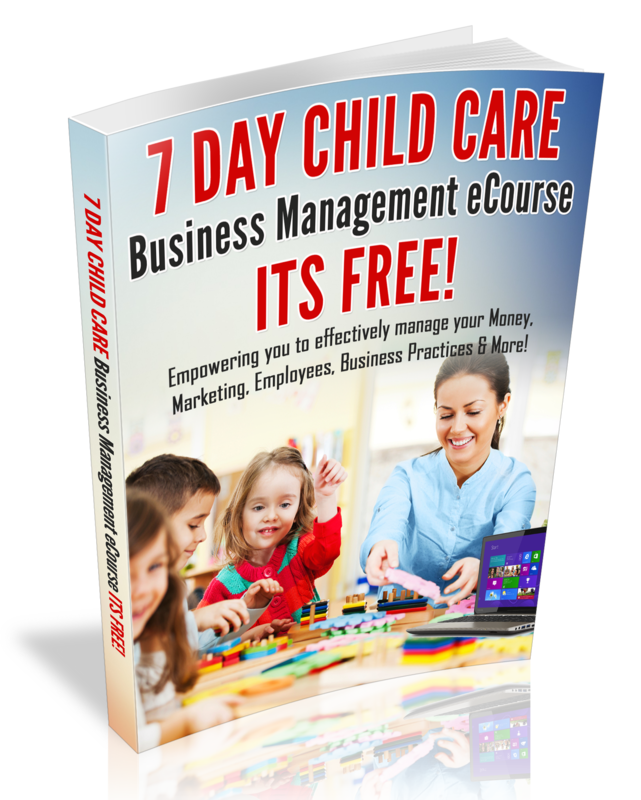 This is just a few ways for you to increase your income when there is not enough income in your Child Care Business. Do you need help getting started, leave a comment below or contact me for a Coaching session on my Inspired Business Woman Blog! Child Care may be your Purpose in Life, however, there is more money to be made from your Passion! Don’t let a government shutdown stop you from creating your very own financial freedom!! In fact, its time that you start thinking like a Millionaire and Increase Your income Streams!